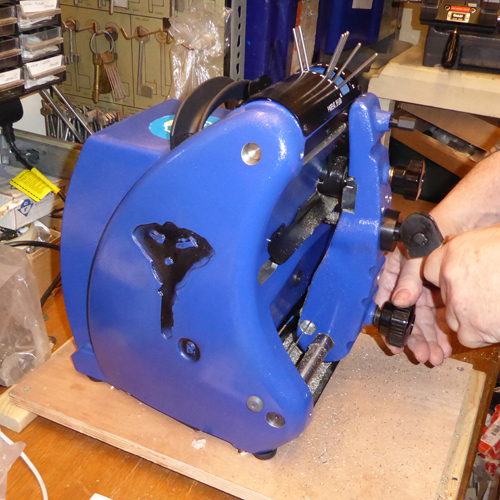 Lockmasters is one of the UK's leading commercial locksmiths. One of our little sayings is: Consider it done. Because it will be. And it will be done quickly, efficiently and cost effectively. 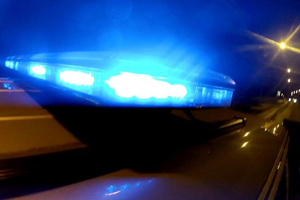 97.8% of problems are solved on our first visit, and our customers know they can rely on us absolutely to solve their security issues, whatever and wherever they may be. Our team of 180 skilled locksmiths covers the whole of the UK and Ireland, so help is never far away. 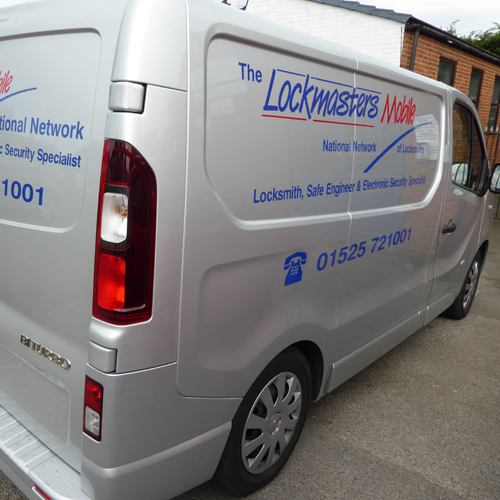 Our vans are fully equipped to deal with the vast majority of issues and we specialise in non-destructive entry. Our customers range from domestic individuals right through to multi-national corporations, including retail chains, fast food outlets, DIY chains, as well as highly sensitive organisations such as hospitals, schools and care homes. 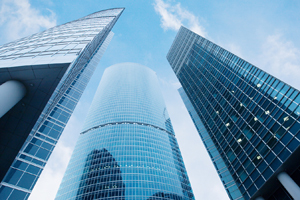 Lockmasters is uniquely placed to efficiently manage the mechanical security needs of a wide range of businesses. 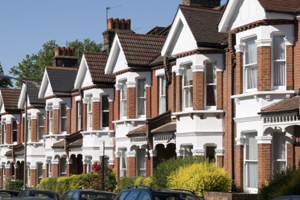 Lockmasters operates 24 hours a day, every day, and charges a pre-agreed fixed fee for domestic properties, so the only extra costs incurred will be if spare parts are needed. every day, by Lockmasters' own staff.
" For in excess of twenty years, Lockmasters has provided an uncomplicated and reliable service to Bramah Locks' national account customers at a reasonable price. They are truly part of Bramah's 24/7 national offering." 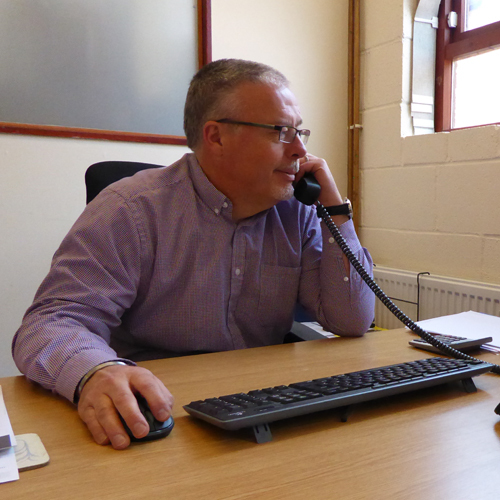 Jeremy Bramah, managing director Bramah Locks and Alarms.
" 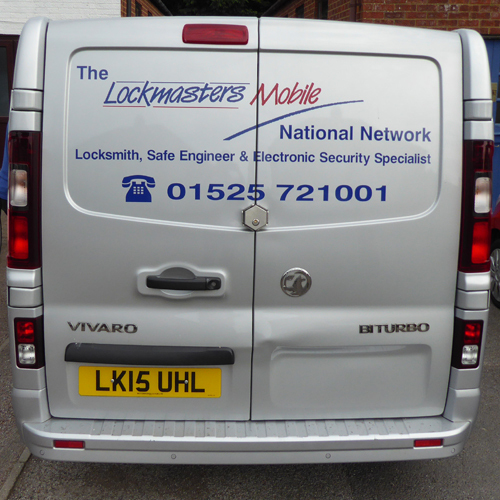 We called in Lockmasters Mobile to replace all our locks. Friendly and efficient service, completed promptly at a very reasonable price. The new high security locks don't even need keys with their state-of-the-art smart technology. " 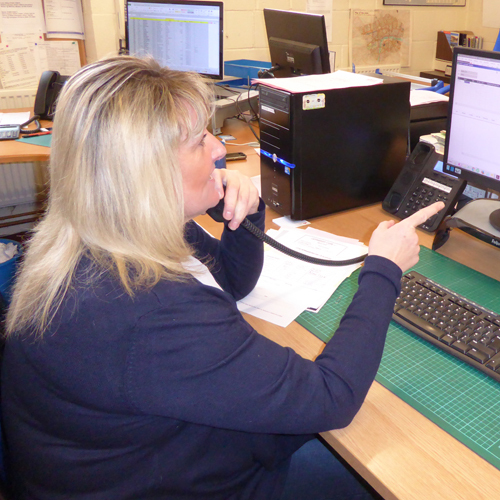 "At OSS Managed Services Ltd, we manage multiple national blue chip FM contracts, predominately in the retail sector. Our model is reliant on a cost effective and efficient supply chain. 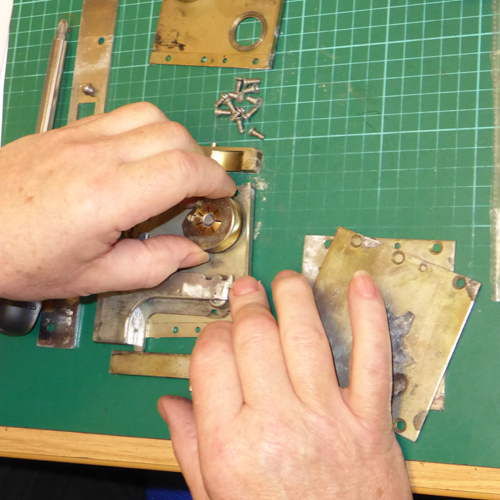 We have always found Lockmasters to be reliable, they get to jobs in a timely fashion and endeavour to carry out first time fixes where possible." Every single locksmith we choose to work with, is at the forefront of the profession. 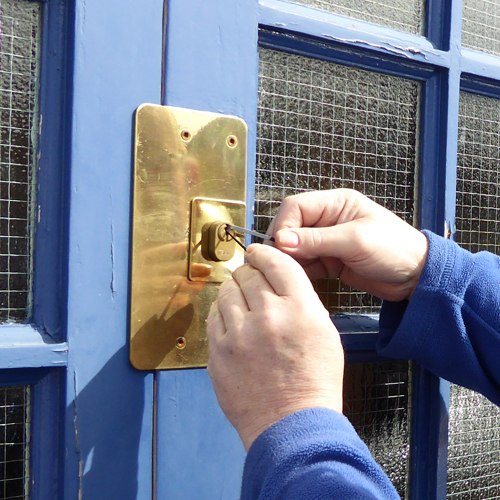 We have access to real craftsmen, the kind of people who can cut a new key to match the lock in a 500 year old vestry door, as well as those who specialise in cutting edge technology, such as biometrics. Whether you need a unique key made for a castle in Scotland, or a keyless entry system for a suite of offices in Canary Wharf, consider it done.